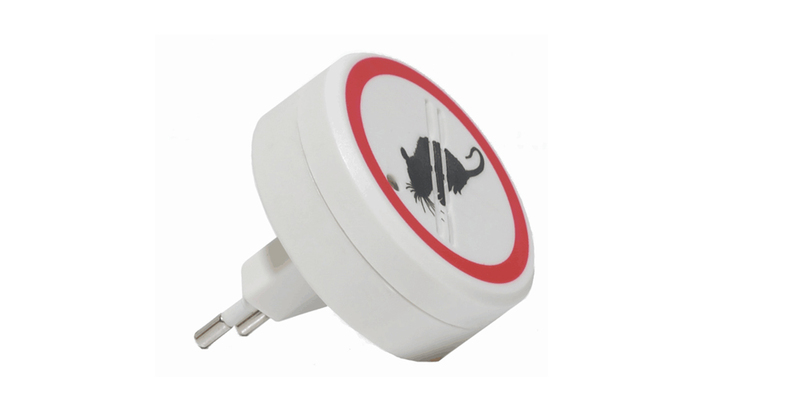 Product categories of Rat Repeller, we are specialized manufacturers from China, Rat Repeller, Ultrasonic Rodent Control suppliers/factory, wholesale high-quality products of Solar Repelling Rats R & D and manufacturing, we have the perfect after-sales service and technical support. Look forward to your cooperation! This Rat Repeller is primarily using high-frequency sounds and vibrations, making a chaotic and hostile environment for rats. No chemicals, poisons or traps. Safe for you and your family. Just plug it in and forget it. Meticulously crafted and engineered to last you for years, in contrast to the competition. This rat repeller is our latest and strongest rat repeller, with tremendous ion-pumping power and louder sound waves. Schools, hotels, associate in nursing customers worldwide relish an setting freed from rats because of the ultimate. These contractor-grade electronic pest management technologies square measure currently out there to you at a fraction of the value of traditional exterminators. These rat repeller is primarily featured by safety, no chemical, odorless, no harm to pets and other no-target animals. Compared to other competitors, this device is more clean and tidy, and could be used year and year.